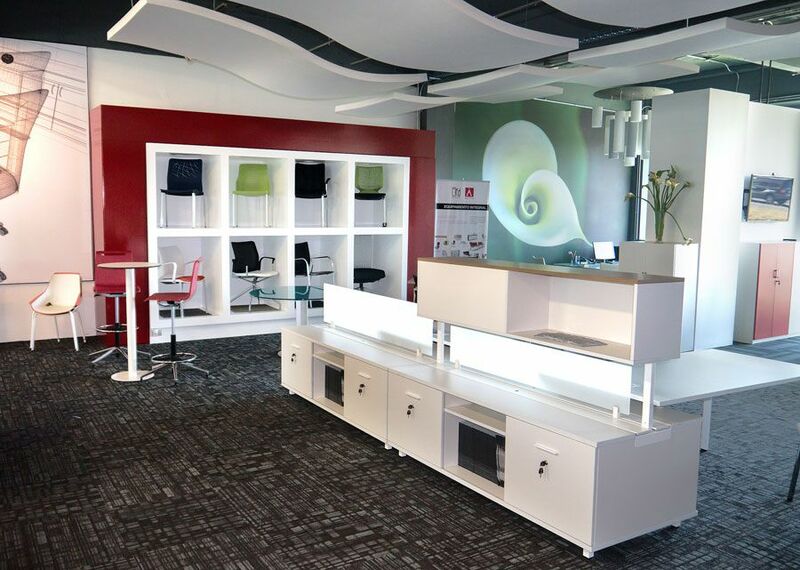 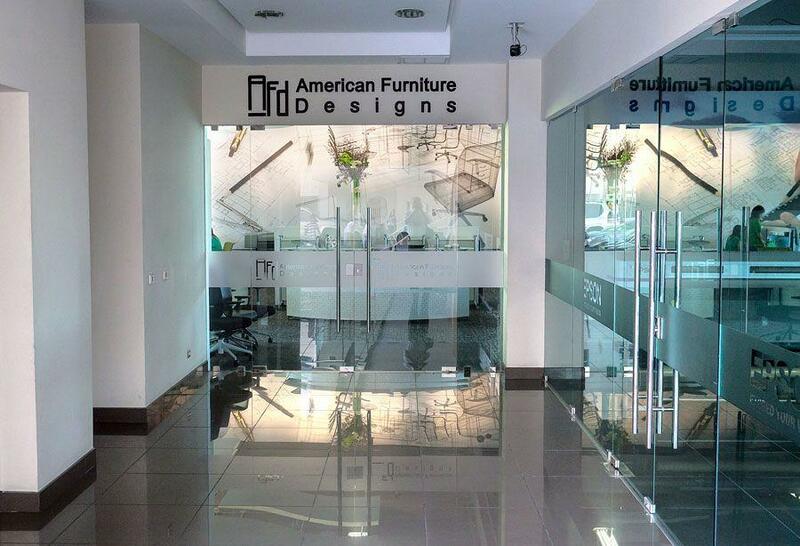 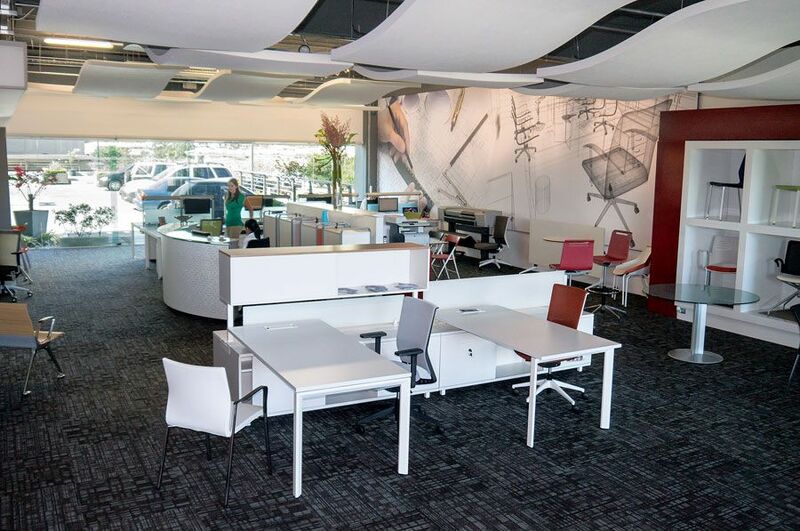 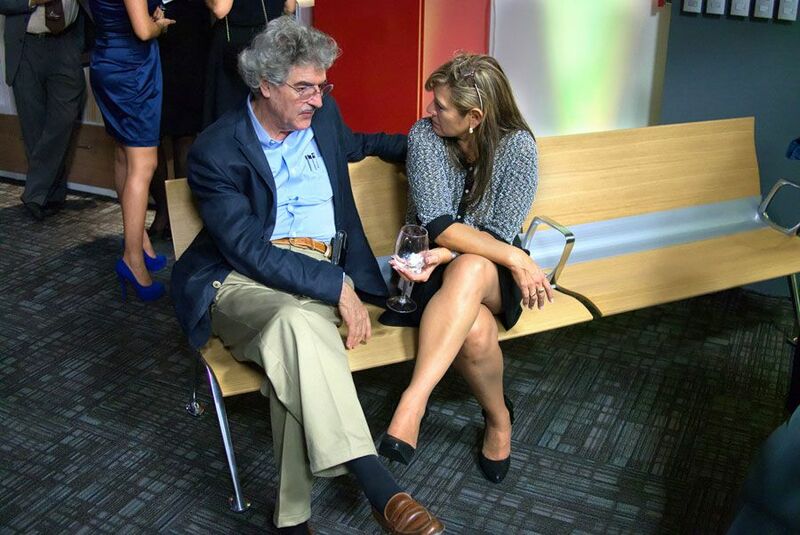 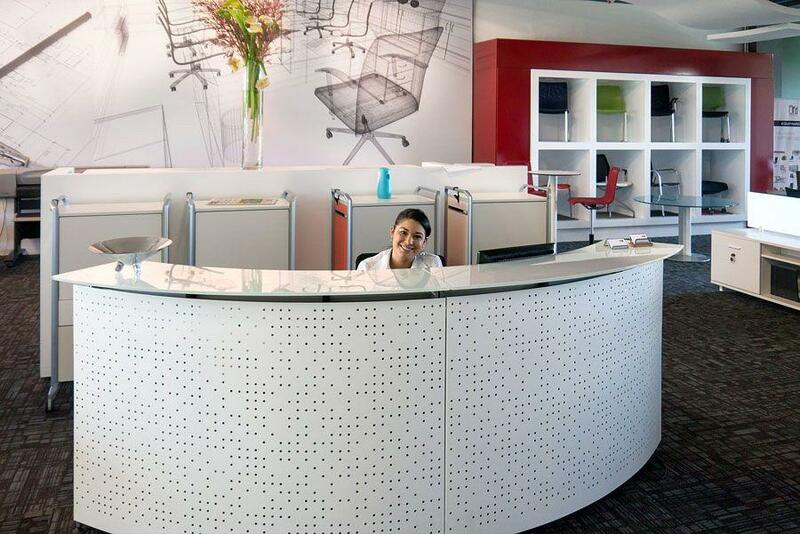 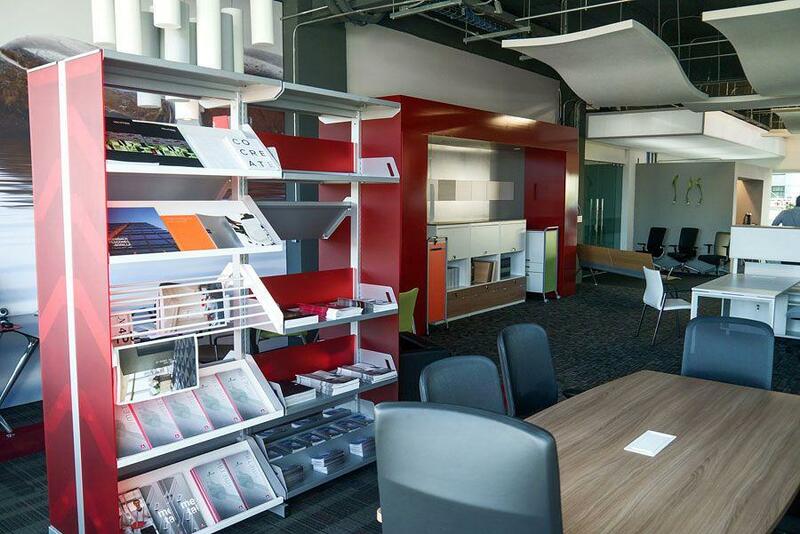 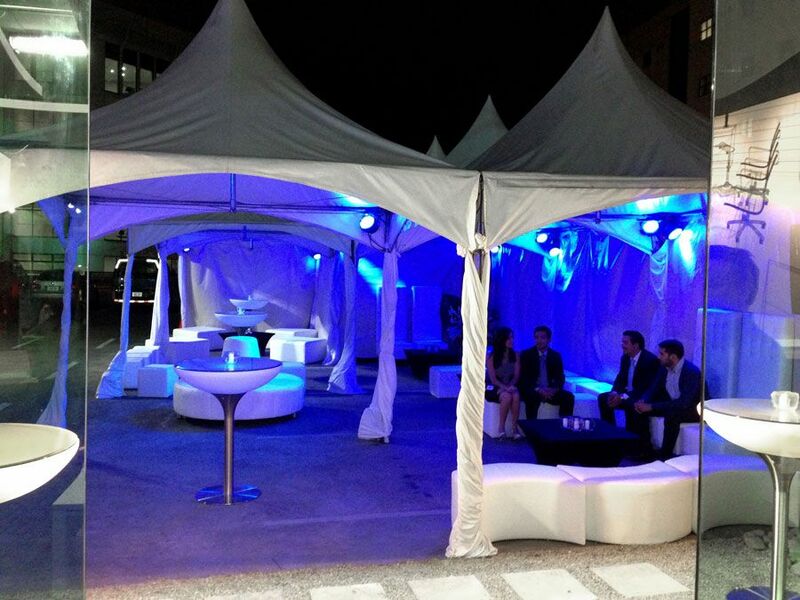 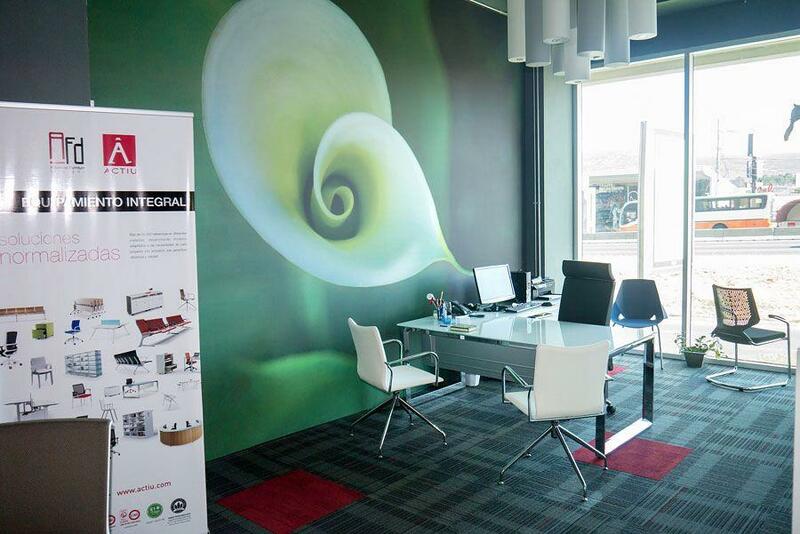 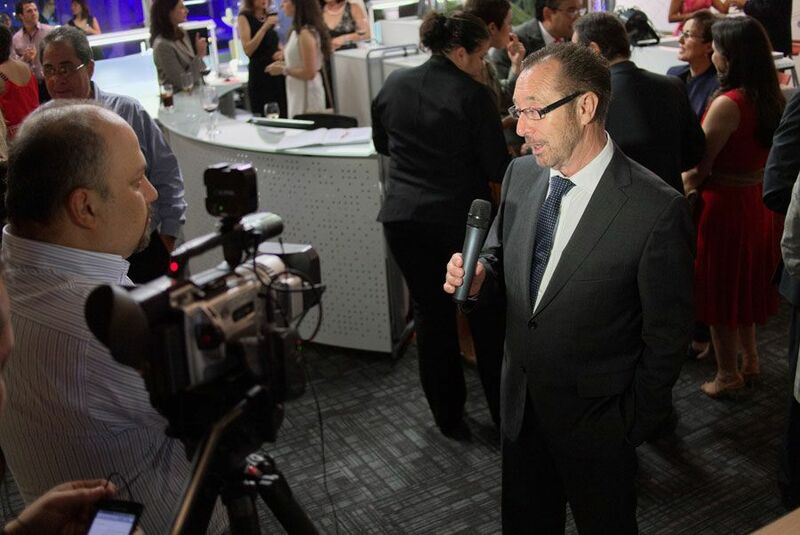 On 13 February, AFD-American Furniture Designs opened the doors to the new Actiu product showroom in Costa Rica. 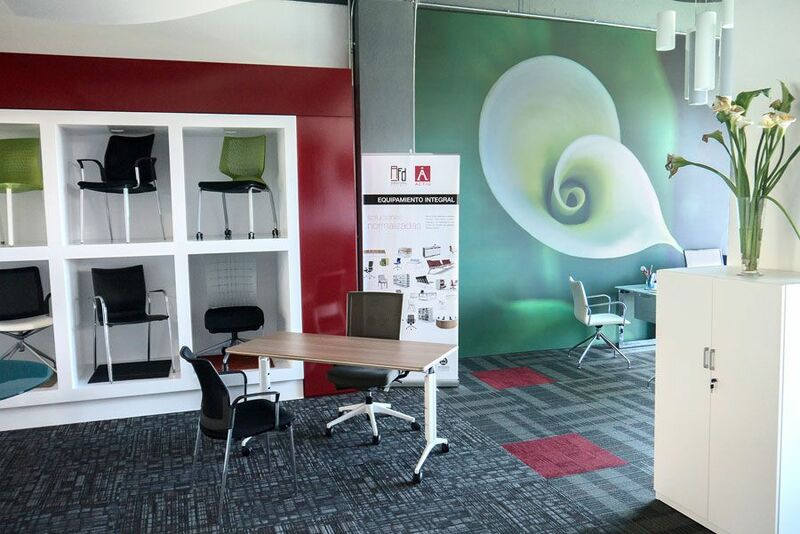 In the new exhibition of about 200 m2 located in San Jose, the design and interior design plays a significant role. 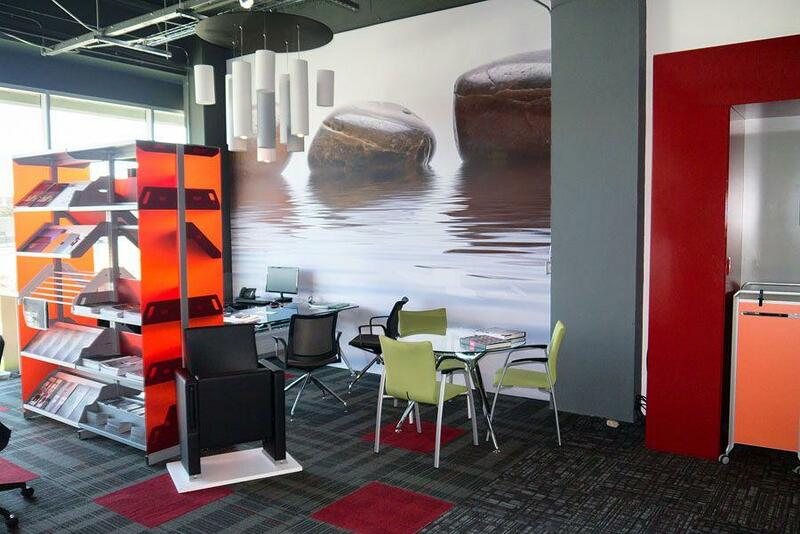 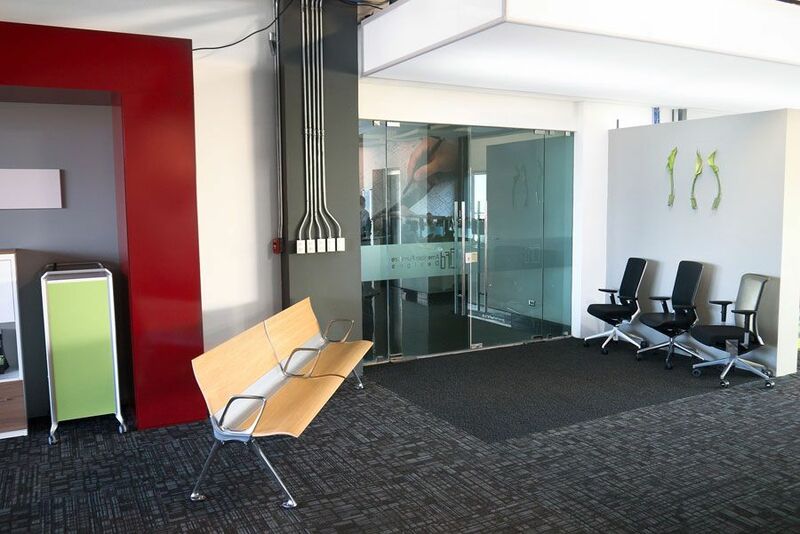 Acoustic solutions and contemporary and contract office furniture are presented in an attractive way with the objective of converting this space into a meeting, training and work space which provide quality, design and wellbeing for all that visit or use it daily. 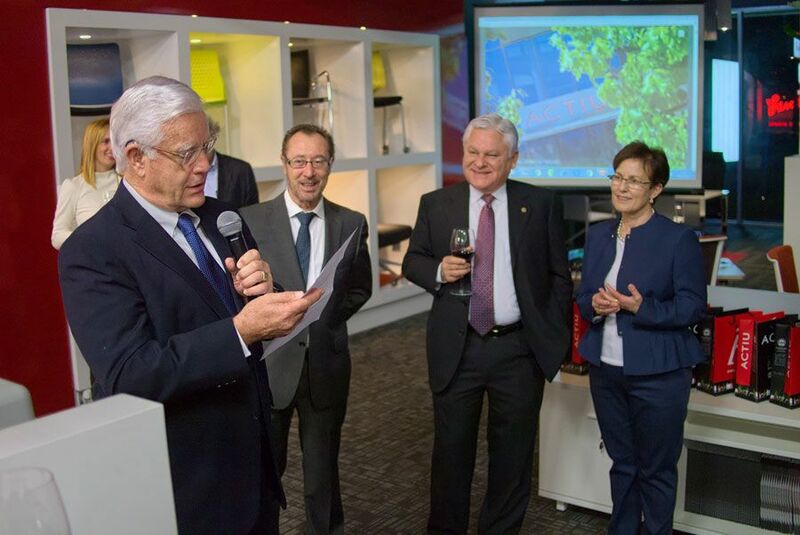 During the opening ceremony, 120 guests gathered together, amongst them were designers, architects, engineering companies, customers... 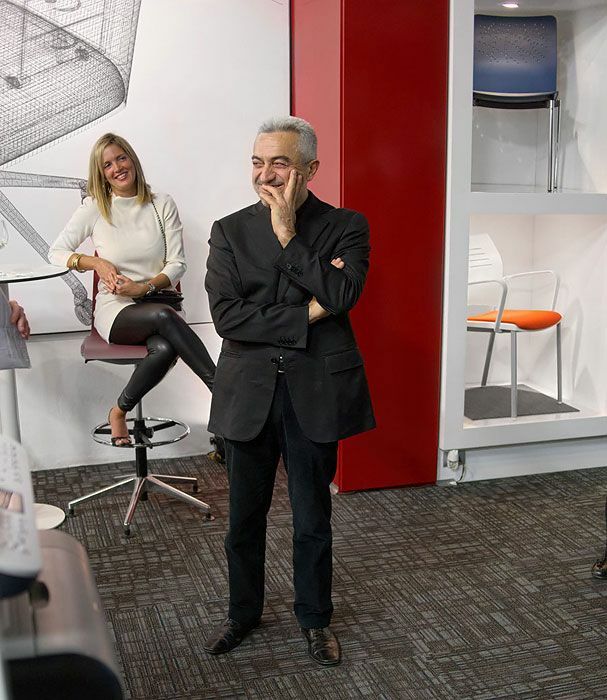 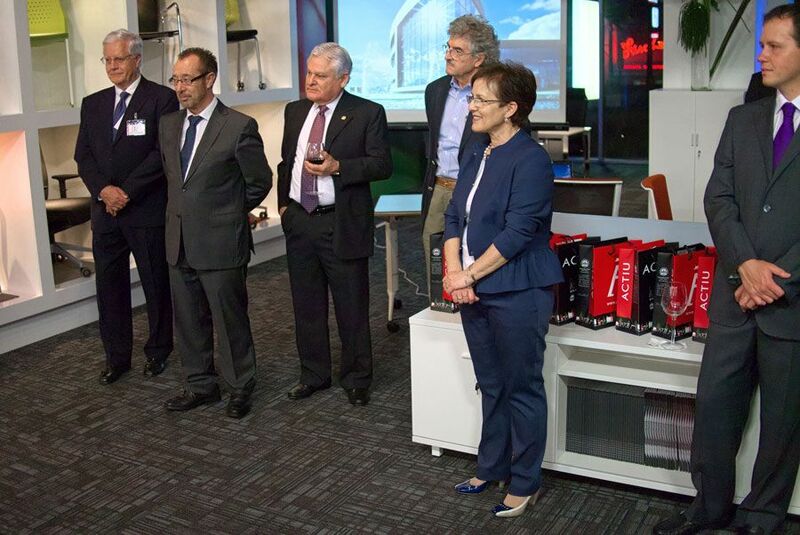 It also included José María Tomás Llavador, author of Actiu Technology Park and Spanish architect internationally recognized who is now designing and implementing flagship projects in Latin America. 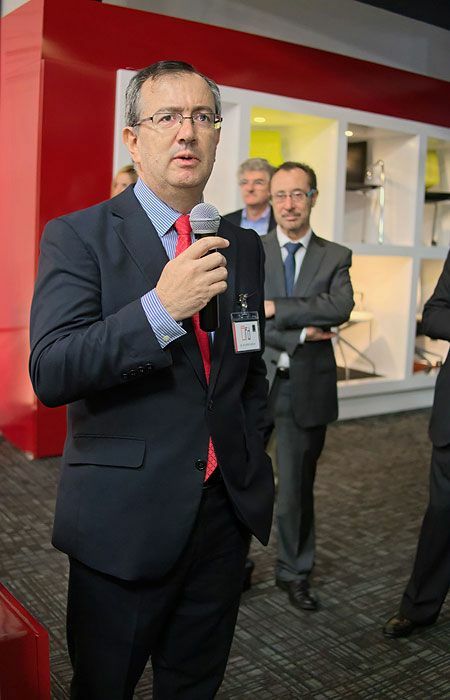 Duncan Henderson owner of AFD and Vicente Berbegal president of Actiu group, presented the philosophy of both companies and the strong bond that links them. 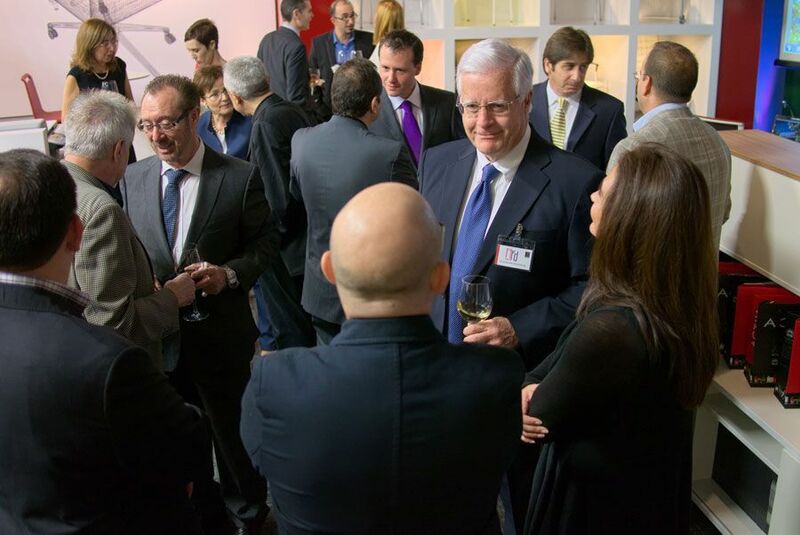 To close the event, there was a relaxed talk between the architect Jose Maria Tomas Llavador and Joaquin Berbegal, director of Actiu strategic projects, on sustainable projects and new workspaces. 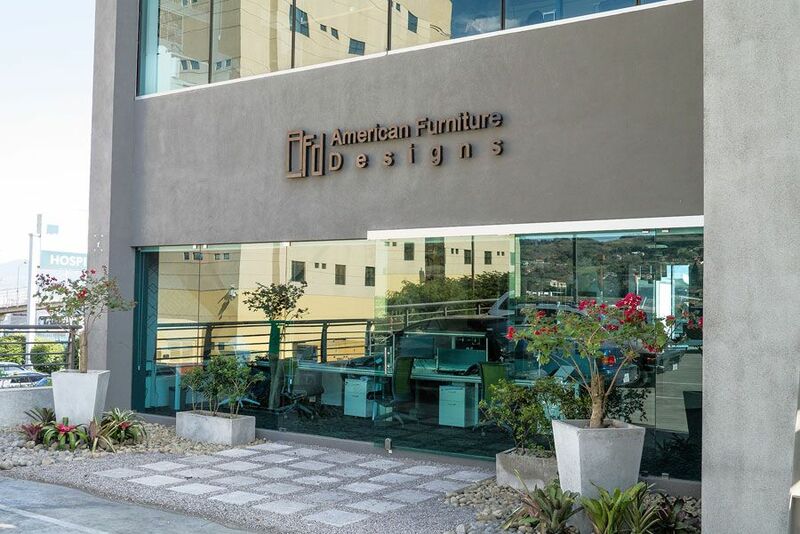 This new project has been carried out with thanks to the dedication, effort and commitment that American Furniture Designs has with the Actiu brand. 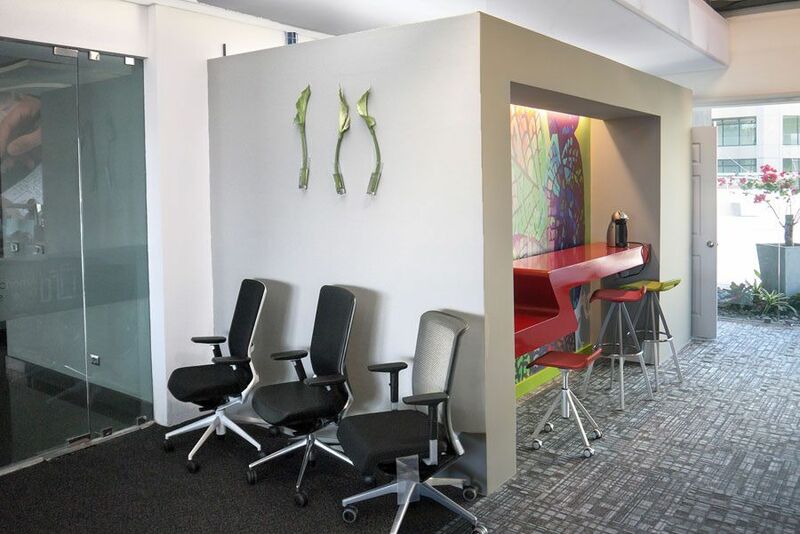 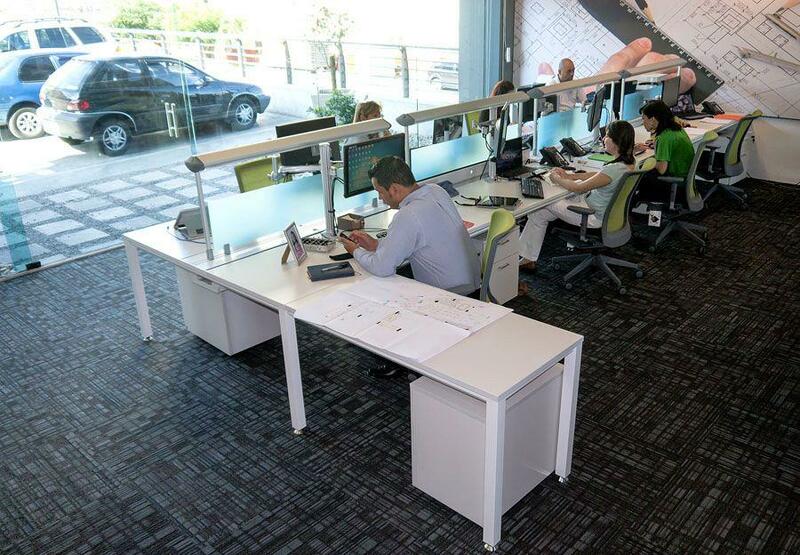 With a history of more than twenty years of experience, this Costa Rican company, is now a leader amongst the community of professionals within the architecture industry, and offers services to encourage work productivity. This new space increases the list of showrooms Actiu is implementing worldwide such as Lisbon, Madrid, London, Paris, Morocco, Dusseldorf.... the opening of the Showroom in San Jose (Costa Rica) is an initiative to provide a better service and support to clients.